We have the best hamburger and shake joint here in our valley. It's called Dairy Keen (for many local Utahns it's know as the train place). Fun side story here, my family lived in eastern Utah when I was very young and would stop in Heber City to eat at the train place on our travels from the Uintah Basin to Cache Valley. Little did I know I would marry someone from Heber Valley, and frequent the train place more times than I could count. Anyway, my boys love going to see the train that travels the entire distance of the upper wall of the restaurant, and the food is yummy! It's my favorite time of year at Dairy Keen because they serve different soups each day of the week during the winter months. They're soups are amazing! Pair that with a slice of Swiss Bread, and you have the perfect meal for a cold day! The local family that runs the restaurant put together a Dairy Keen cookbook (they also have recipes on their website). There are a lot of recipes that the restaurant uses, plus many other family and friend favorites. 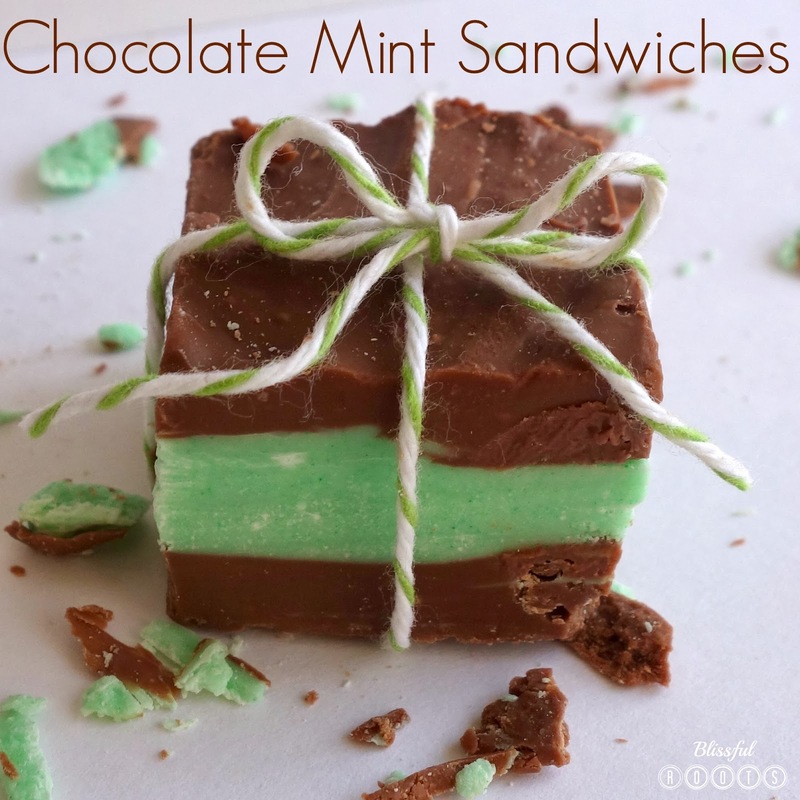 As I was looking through the cookbook the other day, I ran across these chocolate mint sandwiches. They only had three ingredients, and I always have a hard time passing up any recipe with chocolate and mint. These came together so quickly (microwave only! ), and I was so pleased with the result. The flavor and texture were perfect. I did half a batch, and tried using a glass bread pan instead of a 9 x 13 pan. It worked just fine, but the sandwiches were a bit thick. I think they'd be a bit better thinner. I didn't have peppermint oil, but the peppermint extract I had worked just fine. I did use a little extra. 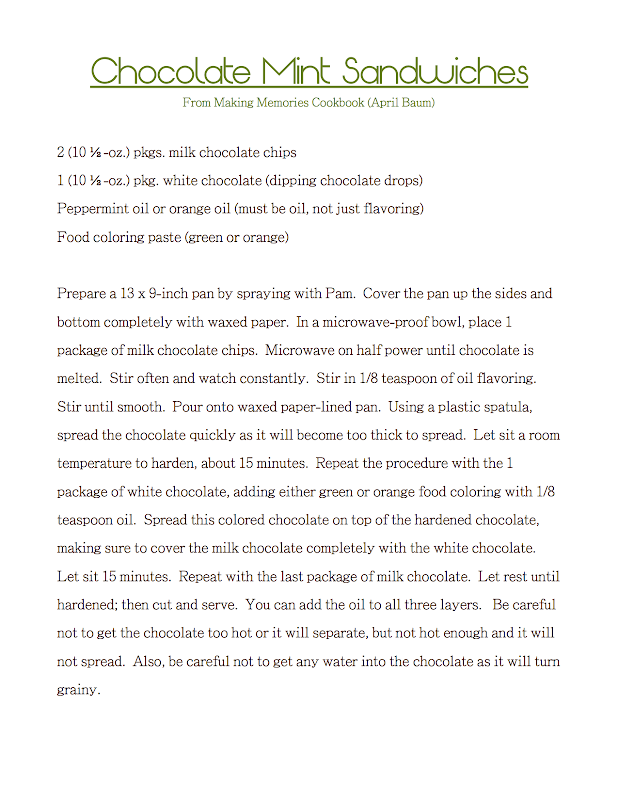 Probably around a 1/4 teaspoon per layer of chocolate (milk and white) instead of 1/8 teaspoon. 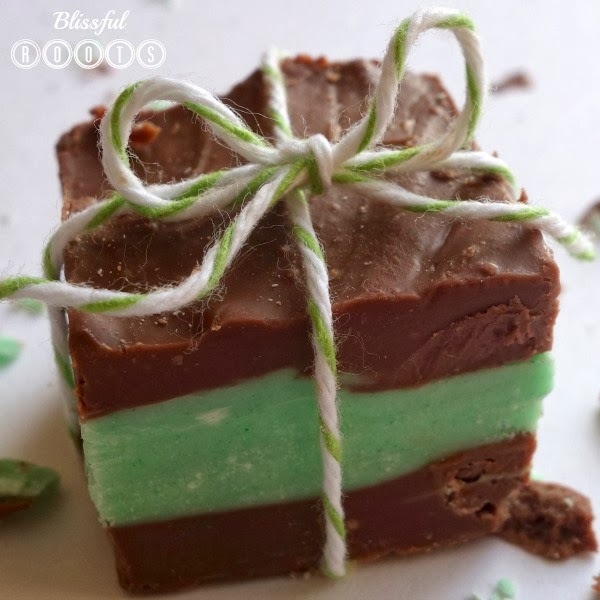 What are your favorite mint chocolate recipes? This one is definitely added to my lengthy list now, and I'm always game for more. مطمئن شوید که آن ها خواسته شما را برآورده می کنند. شما یک شرکت را برای دلیل معین و هدف خاصی که در سرتان هست می گردید. از این که شرکت چاپ دیجیتال بنر مد نظر شما این خواسته ها را برآورد می کند اطمینان حاصل کنید. شما این 5 فاکتور را در شرکت های خوب چاپ بنر فوری گرافیک پیدا می کنید. ما در خانه طراحان سام، سالهاست که در این زمینه فعالیت می کنیم و می دانیم که یک شرکت خوب چه ویژگی هایی باید داشته باشد. Hope God set you on the path to success. Be aware that success is just around the corner. نحو انتقالك من موضع إلى مقر وتقوم بتغير مقر معيشتك فأول ما يشغل باللك مما لا شك فيه إشكالية نقل الأثاث كيف تَستطيع نقل كل ذلك الأثاث ما المدة التي سوف تستغرقها في نقل كل ذلك الأثاث والكثير من الأسئلة المرتبطة بكل تلك الأشياء.